Having your carpet professionally cleaned regularly is essential to maintaining the look of your carpet, its wear life and the air quality in your home. Your carpet acts as a filter, collecting soil, pet dander, dust mites, and other allergens. Its good to do carpet cleaning on regular basis depend on traffic area. It is also depend on foot traffic areas need more frequently on high traffic areas. 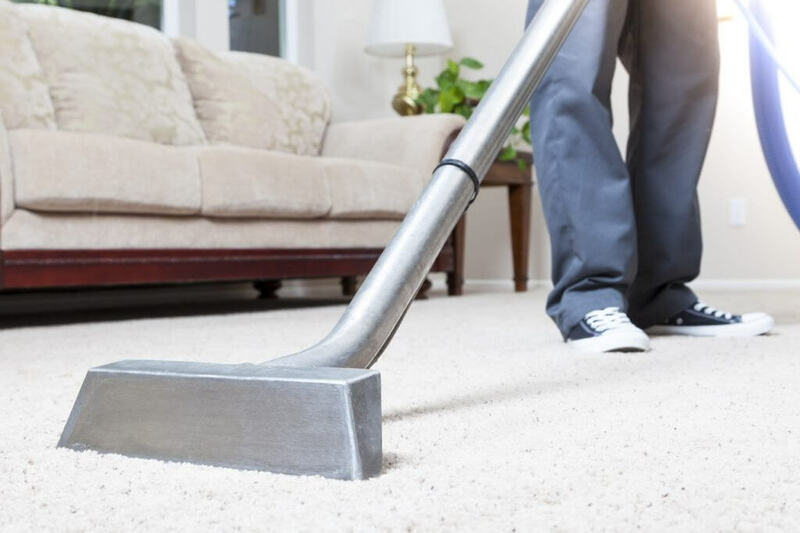 Your carpet professionally cleaned regularly is essential to maintaining the look of your carpet, its wear life and the air quality in your home. Your carpet acts as a filter, collecting soil, pet dander, dust mites, and other allergens. It is important to do regular vacuuming but is not enough to remove the deeply embedded soil that gets attached to the carpet fibers. This trapped dirt is actually abrasive, scratching and damaging the carpet fibers eventually causing premature wear. The only way to remove this soil is to have your carpet professionally cleaned by a trusted company. 1-2 B/R Apartment/unit : $110 + GST. 2 Bedrooms plus Lounge : $125 + GST. 3 Bedrooms plus Lounge : From $140 + GST. 4 Bedrooms plus Lounge : From $160 + GST. Per Extra Room : From $20 + GST. Extra Lounge : $35 + GST. Stairs : $1.50 per step + GST. FREE Sanitize and Deodorize: (Minimum Charge $75 + GST). Office/Warehouse/Retail : $1.20 per Square Meter + GST. Terms & Conditions: We will make the final decision on pricing and services. The price may vary depend upon the size of the house/rooms. We provide carpet steam cleaning also known as shampoo carpet cleaning in North shore and greater Auckland areas. We recommend you to do carpet cleaned every 6 monthly or yearly to increase the lifespan of this essential home decor item. A living room decorated with a beautiful carpet automatically transforms into the coziest place of a home. There are two important things you need to ask when calling a carpet cleaner to ensure your getting your money’s worth. 1. How hot does the water get? 2. What is the drying time of the carpet? The correct answer is at least 245 degrees, since that is the point water turns into steam. The water’s temperature will normally drop 20-30 degrees from the truck to the tool at your carpet. Using steam allows a better cleaning and sanitizes without the use of chemicals. Although we do use a pre-treatment that is sprayed down, the steam along with our high efficiency vacuum system assures that your carpeting is left clean, fresh smelling and safe for kids and pets. Normal dry times are from 30 minutes to 3 hours. Variances in dry times can be due to weather (humidity), carpet thickness or how much steam was used to clean heavily soiled areas. Extended dry times often result when too much water is used or dirty water is not fully extracted which can lead to mold and mildew problems. We will make the final decision on pricing and services. The price may vary depend upton the size of the house/rooms.